The alarm clock sounds and a new day begins. We begin our morning routine: coffee, shower, getting dressed, watching or reading the news. Perhaps we have to get our children ready. Breakfast. Mental checklist of all of the things that are on the day’s to-do list, and we are off. Out into the world until evening arrives and we return home again. Laundry, mowing the lawn, dishes. The evening routine, which ultimately leads us back to bed where we will sleep until morning comes and the alarm sounds once again. Life. That’s it. One day at a time. One activity to the next. Day after day, year after year. But what is it all about? What is the meaning of it all? Why and how did I get here? These are the big questions that sometimes get lost in the day-to-day routine. Yet they are the “why” behind life. The why must be established so that the quality of our lives becomes what we dream of. In my experience the why becomes clear as we find out the truth of who we are. We are born as an individual with no concept of an “I.” We are awareness, an alert presence to life. Over time, we begin to recognize sounds and come to hear a certain combination of sounds come together to form our name. Then dawns the realization that the name equals “me.” The name is who I am. Your name, which is ultimately just a word, has come to serve as a label. In his book, “A New Earth,” Eckhart Tolle points out how this label ultimately covers up the great mystery of who you are. The depth and totality of a human being could never be defined by a combination of sounds. When I was a child, I used to look at an object and say its name over and over until it didn’t make sense anymore. Lamp. Lamp. Lamp. Lamp. The words would begin to sound like what they really were: just a combination of sounds. Yet, I was taught that words were answers. Typically, when I heard or said a word it seemed to hold authority. The word felt like a concrete definition. It felt like truth. I realize now that this word game I played as a child that turned words into meaningless sound was my soul pointing toward the truth that no word, no mental label ultimately means anything. The depth and totality of what or who something is can’t be understood through words. Rumi says, “Out beyond ideas of wrongdoing and rightdoing there is a field. I’ll meet you there.” I would add that out beyond identities there is a field. I am there. As time goes on my name is added onto with more: my race, my religion, my job, my house. All of these are the thoughts that make up my sense of who I am, my personality. Yet they are not my identity. They are relative, not ultimate truths. In the relative, I was born, I am living and I will die. Yet I have an eternal part of me. I have a soul. If this is so, which part of me is ultimately true: that which dies or that which is eternal? What we all have to offer the world is our unique perspective on it. Our unique expression of God. As we begin to let go of our tight hold on who we think we are, we begin to experience the truth of who we are. My life is lived more fully through loosening my attachment to the thoughts, things and ideas that make up my personality and an ever deepening embrace of my eternal soul. 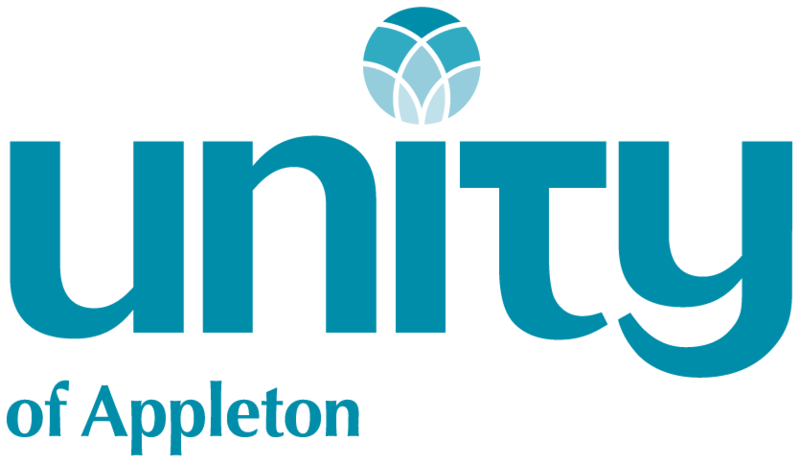 Lydia Singleton is the Spiritual Leader/Director for Unity of Appleton - A Community for Spiritual Growth located at 1366 Appleton Road, Menasha. Sunday service weekly at 10 a.m.